Create slideshows with 4k images. Is there a better alternative to 4K Slideshow Maker? Is 4K Slideshow Maker really the best app in Photography category? Will 4K Slideshow Maker work good on macOS 10.13.4? 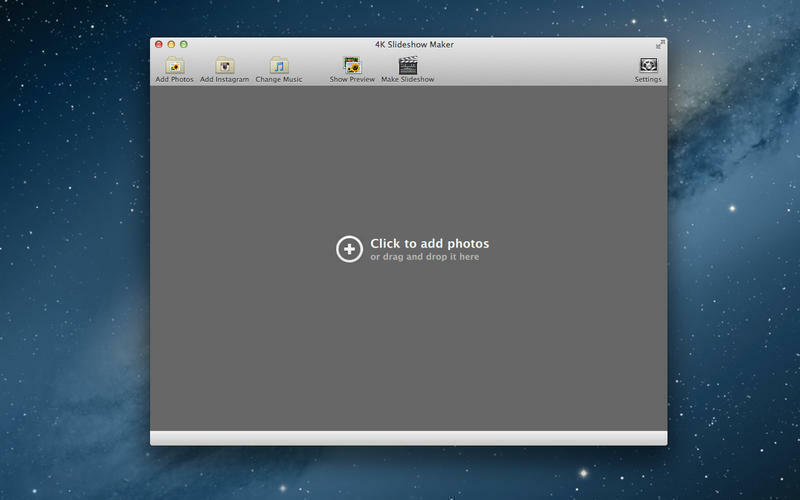 4K Slidshow Maker is a straightforward and easy-to-use app to create slideshows. Just add your favourite photos from Instagram or from your own computer, select the music and then apply gorgeous effects and transitions. Advanced face-recognition technology insures that you won't miss that special someone. 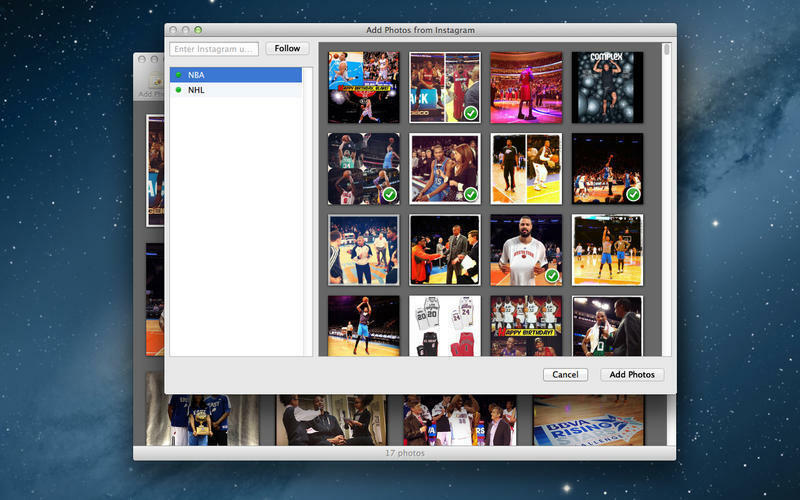 Save your slideshow in the highest quality for your iPhone or share it on Facebook. The results are simply amazing! 4K Slideshow Maker needs a rating. Be the first to rate this app and get the discussion started!